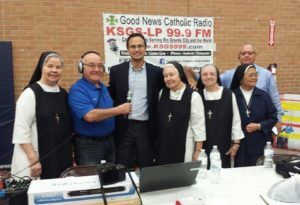 Join us on our KSGS 99.9 LPFM Good News Catholic Radio. 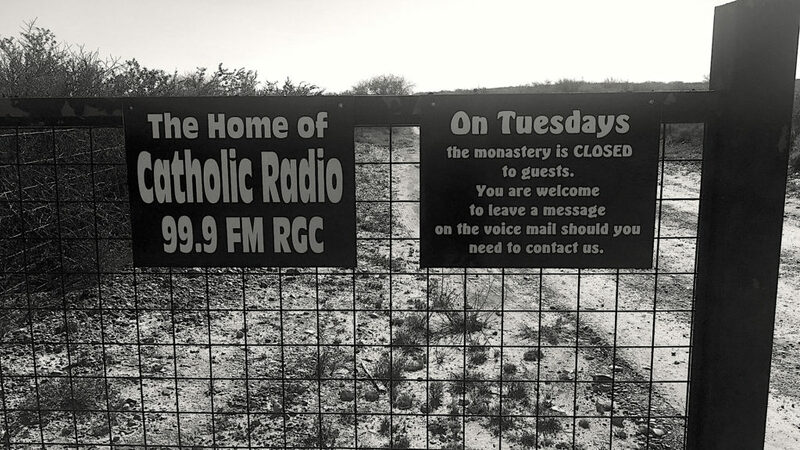 It is based in downtown Rio Grande City and is reaching to Roma, Sullivan City, MX, El Sauz and North on FM755. KSGS has been available to our listening audience since Ash Wednesday, March of 2011. Our pro-bono General Manager, Roel Smith, is expending much creative energy in advancing the radio’s outreach. 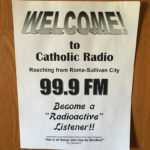 We encourage all people to become “radioactive” listeners to Catholic Radio and/or television. Let us become informed of and conformed to the teachings of Jesus Christ as expressed in our Catholic Faith Tradition! 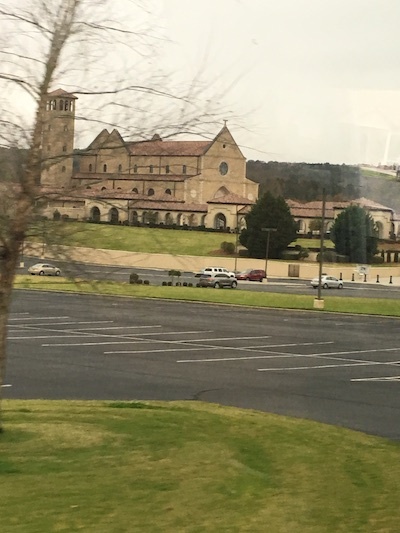 Our volunteers were in Birmingham, Alabama, for the annual Catholic Radio Conference. 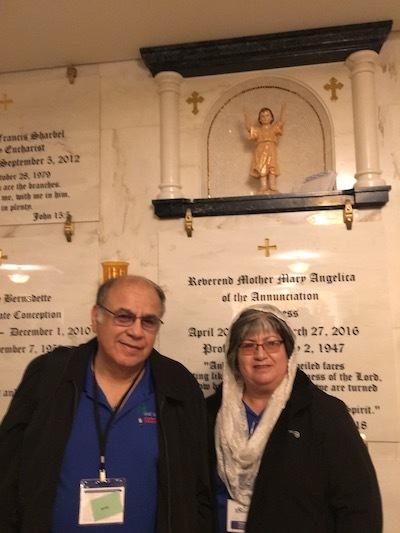 Left to right: Tony Vela, Corina Vela, Fr. 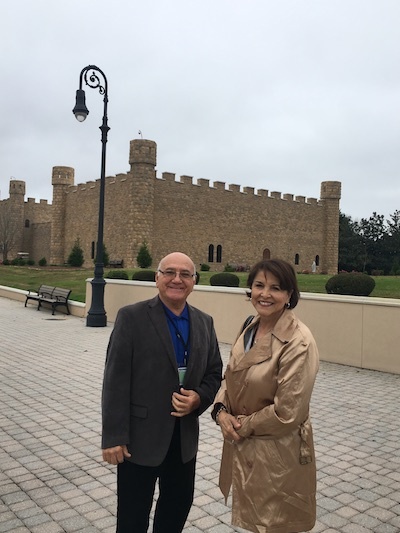 Mitch Pacwa (EWTN host), Roel Smith (Pro-bono General Manager) and Gloria Smith. We give thanks to the many other volunteers of KSGS, who help to make it thrive! Personal – Radio touches people personally regardless of where they are It allows a listener to dialogue with the speaker in the privacy of his own mind. Continuous – Radio is always available, 7 days a week, 365 days a year. It can be listened to while driving, showering or even mowing the lawn. 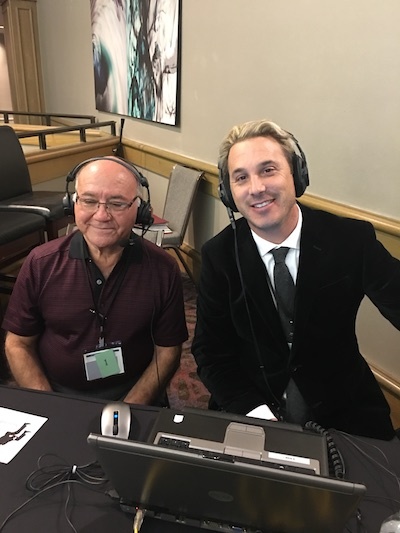 Efficacious – Radio makes other efforts and programs fruitful. Cost-effective – Dollar for dollar radio costs less than any other medium; it reaches more people in less time for less money with less staff. There are two final practical motives for using radio. First, the seven reasons above make radio especially effective at reaching adults. Every pastor can attest to the difficulty of establishing and continuing an outreach to adults. How many well-prepared adult education classes or Retrouvaille weekends have gone under attended because adults don’t have the time or disposition to attend? 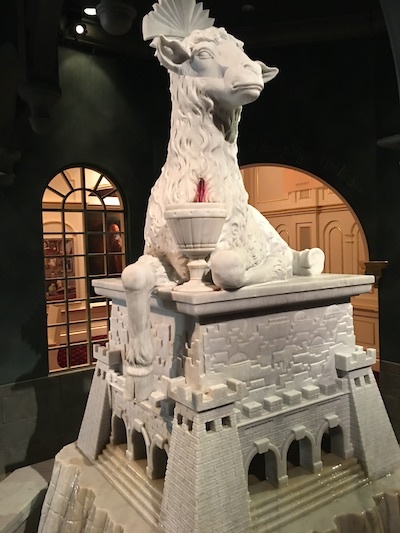 The result is an enormous adult population, grappling with mature and complex issues of life and morality, with a grade school, or at best a high school understanding of the Faith. 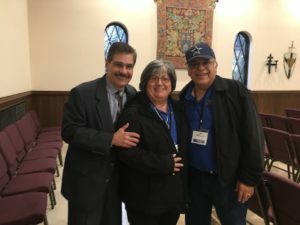 Second, radio provides the most effective means to reach out to Hispanic immigrants with the Faith as Spanish-speaking immigrants have a special affinity to receiving their information and entertainment via the radio. 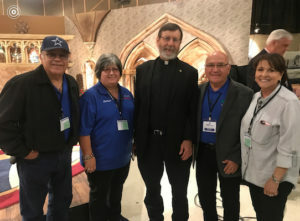 In addition, many parish priests do not possess the ability to speak Spanish and some immigrants may not feel comfortable, or be able to, attend formal outreaches at the parish. 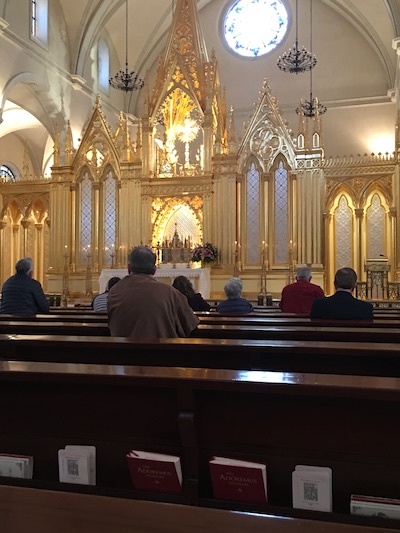 Apart from the witness of personal holiness, Catholic radio offers the single most powerful means of evangelization and catechesis available to the Church today.